The marine units of the National Guard in Zarzis seized a fishing boat on the coast of Zarzis with 11 passengers on board in preparation for the maritime border crossing surreptitiously towards Italy. 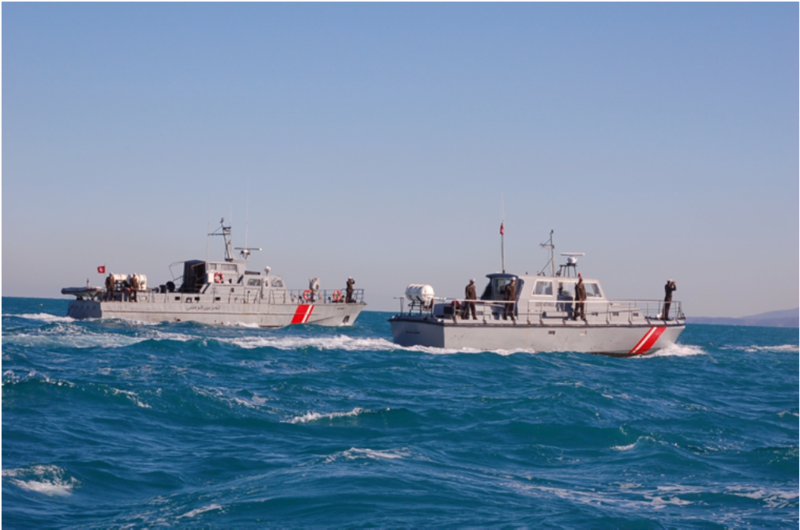 The naval units of the Southern Coast Guard managed to thwart the sea border crossing of a fishing boat towards Italy and arrested 28 people on board. On November 07, 2018 patrols of the Naval National Guard area of Nabel were able to seize 03 cars, one of which was carrying a rubber boat equipped with 02 marine engines and carrying 14 people, including a woman and a child of African nationality. After investigation, they admitted that they intended to cross the maritime border surreptitiously towards Italy. The same patrols were able to arrest 14 others who were planning to participate in the process of crossing the maritime borders surreptitiously towards Italy. 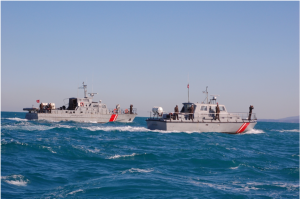 On November 07, 2018, a patrol of Naval National Guard brigade in Sousse managed to thwart the process of crossing the maritime border surreptitiously and arrested 02 people on board and 02 rubber boats equipped with water engines were preparing to organize the process of crossing the sea border stealthily towards Italy.